For making and implementing star rating. we use many big Plugin. but understanding code and customizing that plugin is the big issue. we face horrible when we look into Code of that plugin. Here I am showing you a simple way to implement star rating with the help of HTML and CSS. Superman: What i need ? Superman: Now what else i need ? 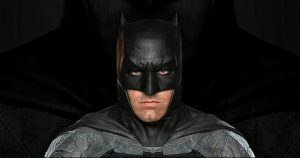 Batman: Simple HTML code to show five Star in position. Superman: What else man ? Batman: Style HTML in better manner. 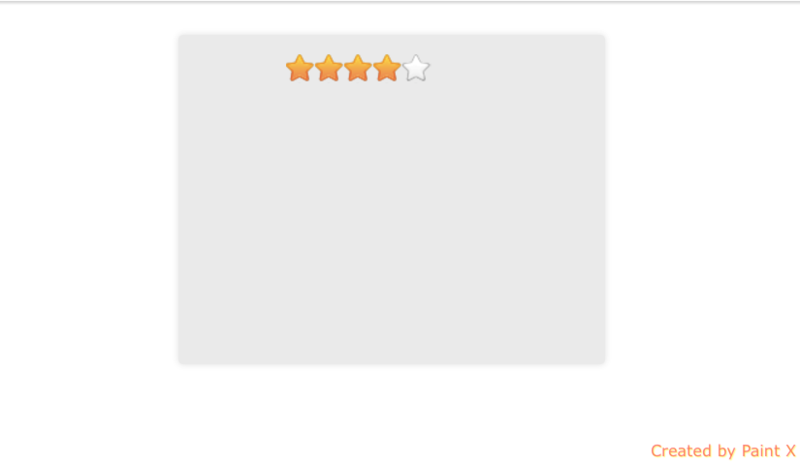 Use above stars in the better way to implement this star rating. One thing keeps in mind don’t make it complicated as like always. Superman: Now can you show me the result how it will look like.